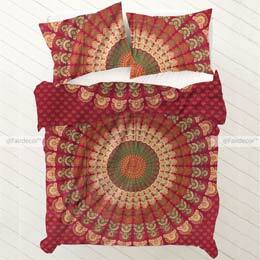 * Throw Size: 215 x 235 Cms (85 x 92 Inches) Approximately. 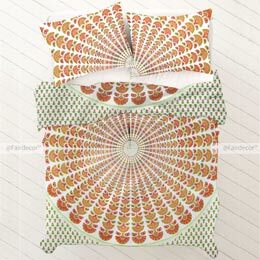 * Pillow Covers Size: 66 x 42 Cms Approx. 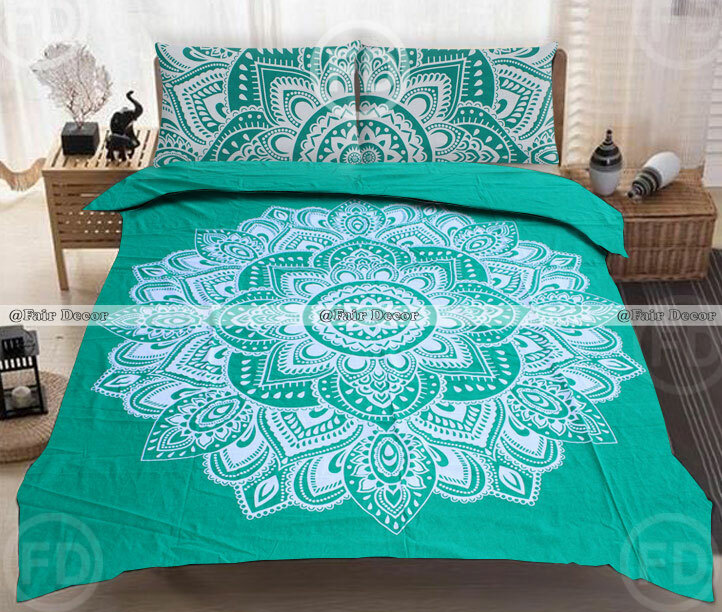 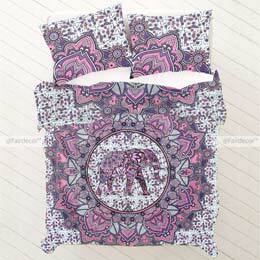 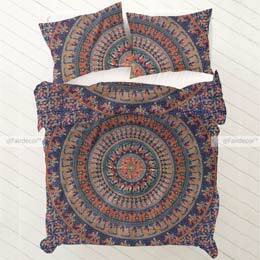 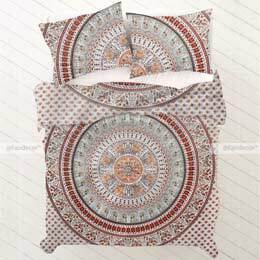 Additionally, explore our other categories of bedding/doona sets Hippie bedsheet and duvet cover. 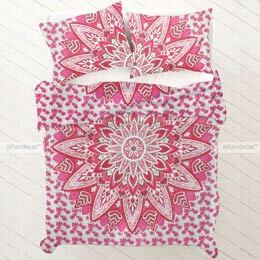 * USAGE: Bed Sheet, Doona Cover, Duvet Cover…etc.